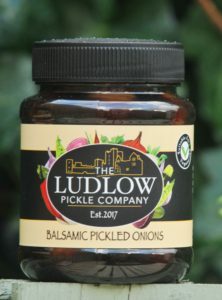 The Ludlow Pickle Company has to be one of Esterform’s closest neighbours. Chef Jean George Bourdeau and co founder Paul Smith are passionate about flavours and needed a PET jar to launch their range of pickles, carefully prepared from local and gourmet ingredients. New business The Ludlow Pickle company needed a simple but elegant container to package and display their range of pickles. 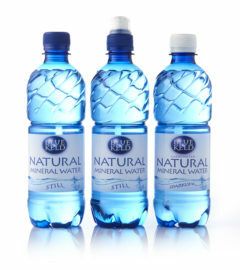 Produced using locally sourced produce wherever possible, the range comprises of some traditional products with creative twists. Seasoned with Fleur de Sel from Guérande, Brittany, its all about the detail, and Jean and Paul are already considering a broad range of other tasty products to offer. Esterform’s 364ml PET jar provides an off the shelf solution which when combined with the unique branding of the Ludlow Pickle company creates a great looking pack. The Jar is fully recyclable and has been produced from a preform designed for weight optimisation whilst delivering strength and product protection. 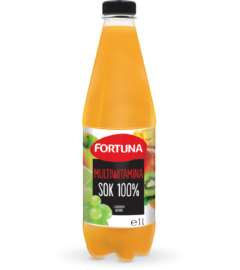 The Jars are produced at Esterform’s Tenbury Wells, BRC accredited factory which has recently received a £15m investment program, replacing 95 % of previous manufacturing capacity with new technology.